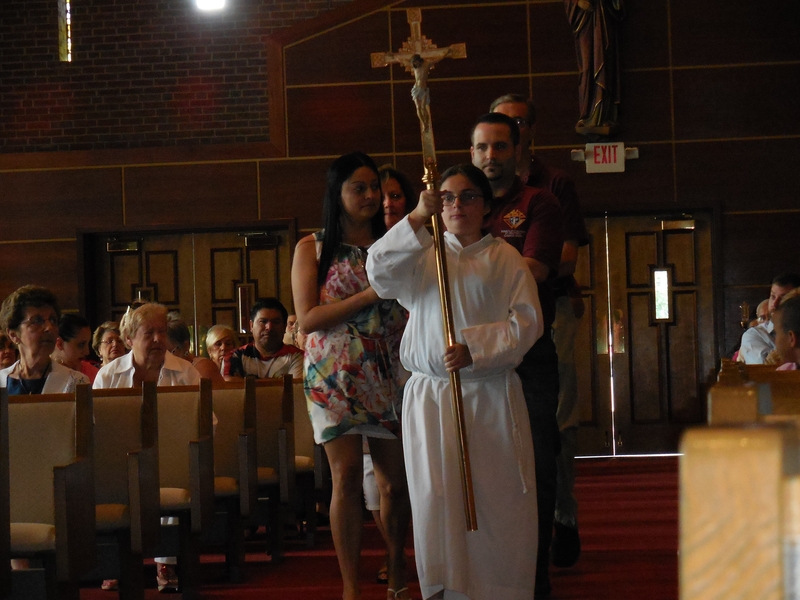 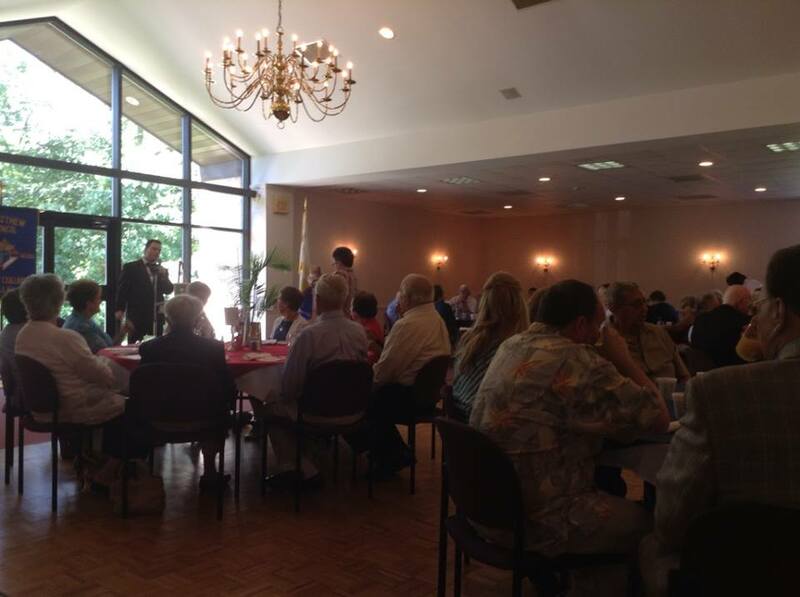 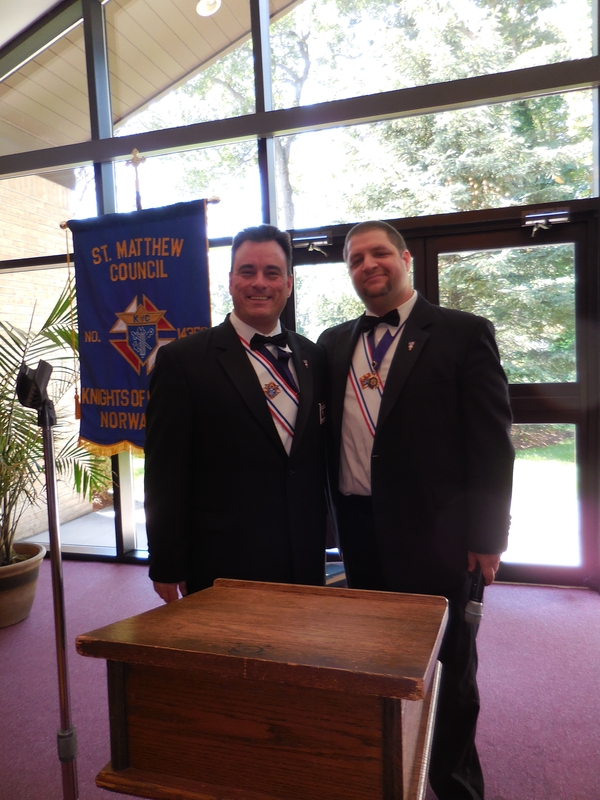 On Sunday morning, June 22, 2014, St. Matthew Council #14360 hosted a Communion breakfast, and it was truly an event to remember. 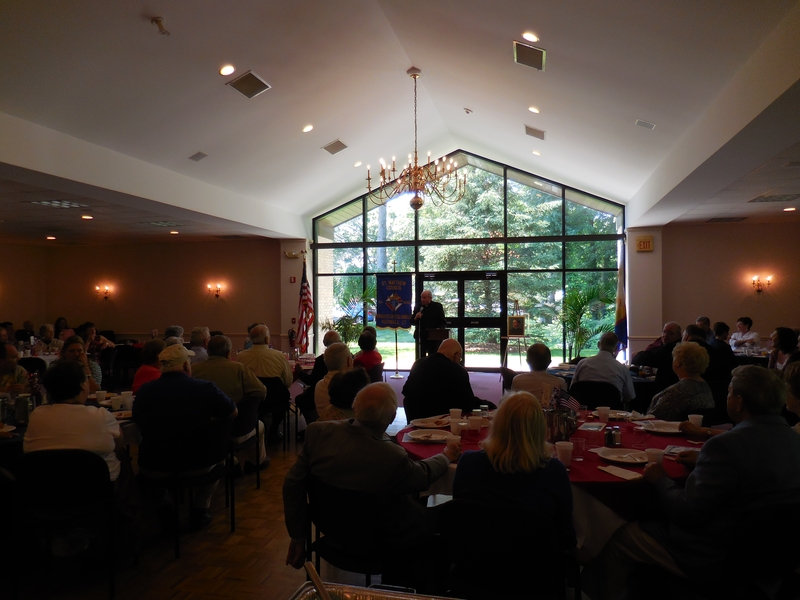 Over 140 people came out to the St. Matthew Church Great Room not only for a great breakfast, but to hear a wonderful talk from Father Tom Elliott, a very special priest. 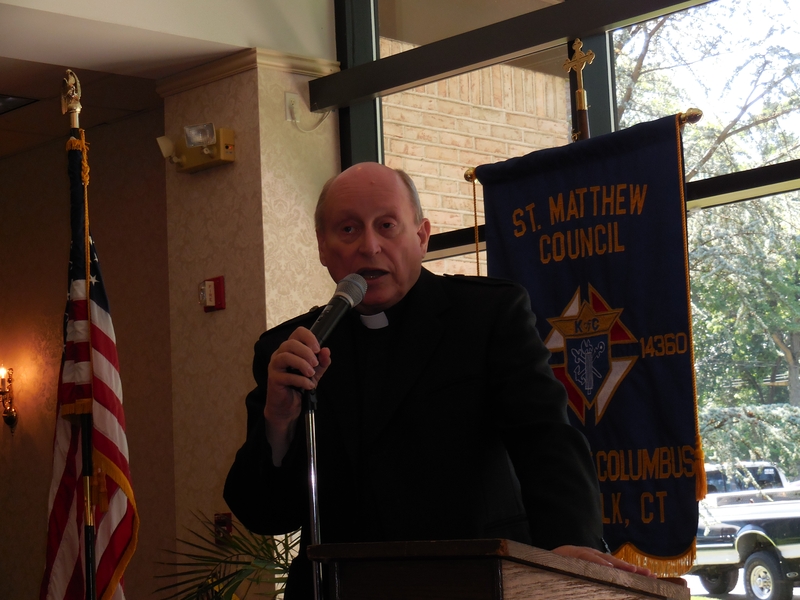 Father Tom talked about his upbringing and how faith creates community and helping others in need. 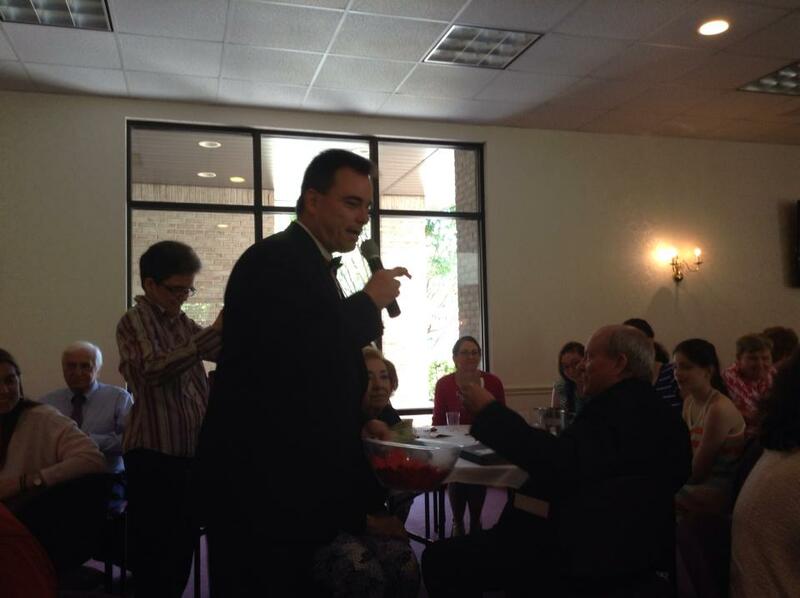 “Father Tom is a funny, engaging and spiritual person who lit up the room with his humor and insight. 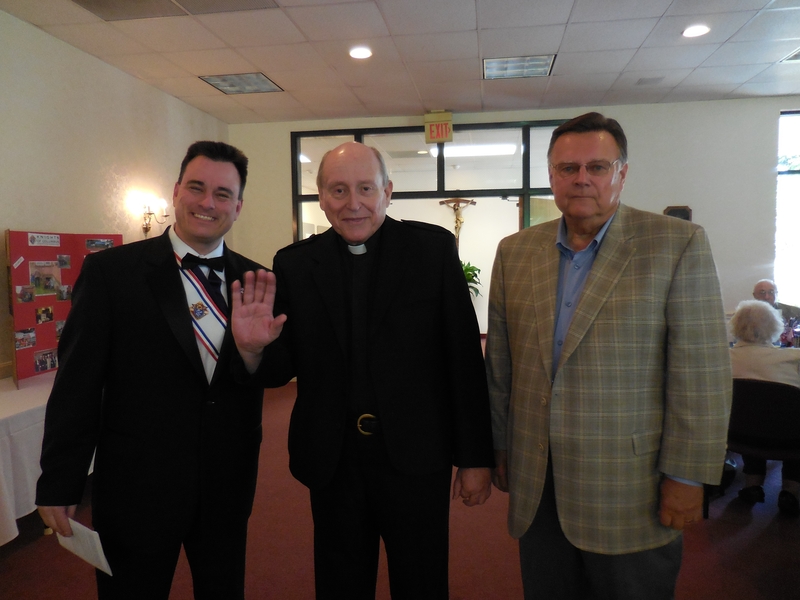 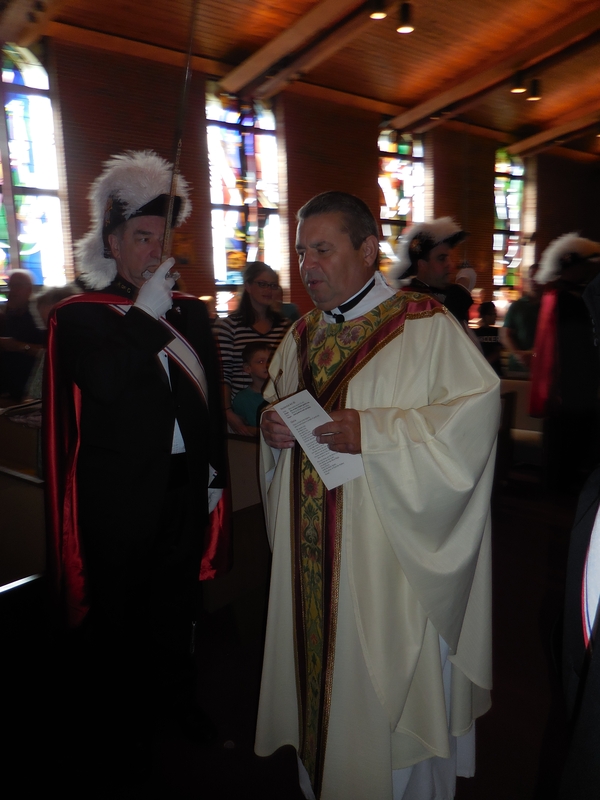 It was an honor to have him here”, said Grand Knight George Ribellino. 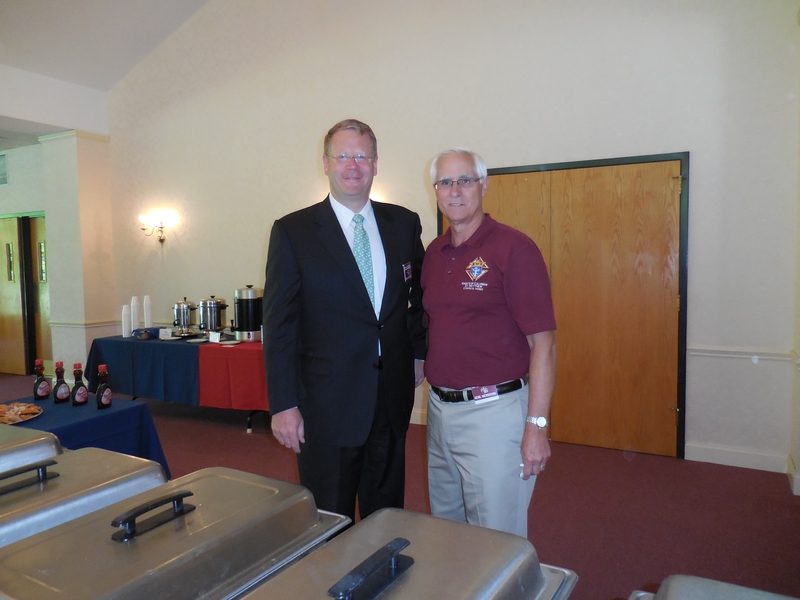 A special thanks to brother Knight Ron Miller for chairing the committee that planned this event. 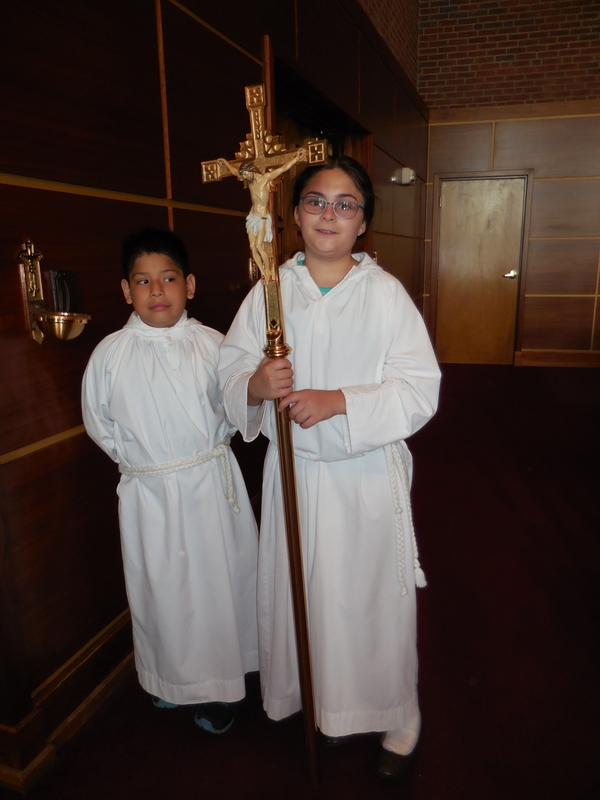 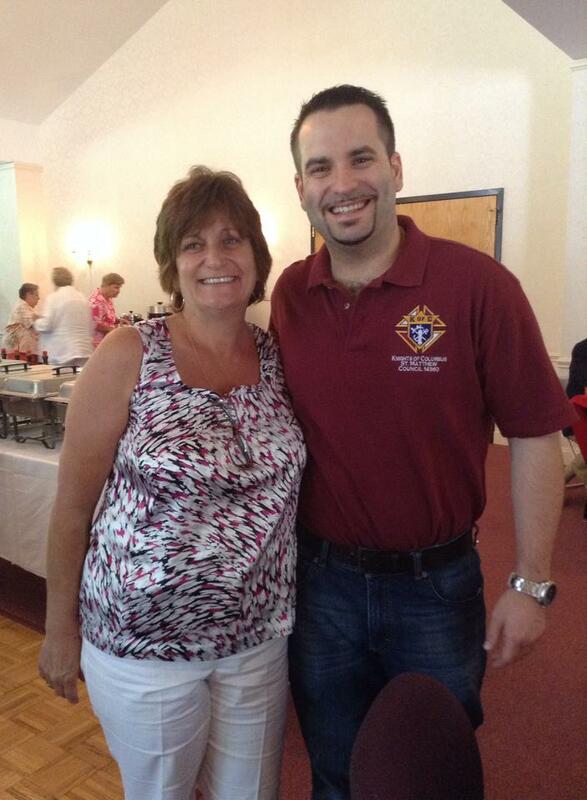 It was the council’s first Communion breakfast since 2010.